With a satin nickel finish, this contemporary table lamp has a sleek and stylish appearance. This table lamp from Holtkoetter comes loaded with a sleek appeal. It features a satin nickel finish on solid brass construction with a satin white glass shade. A full-range, turn knob dimmer gives you easy control over the lighting level. 18 1/2" high. Glass is 7 1/4" wide. Base is 5 3/4" wide. Full-range, turn knob dimmer on the base. 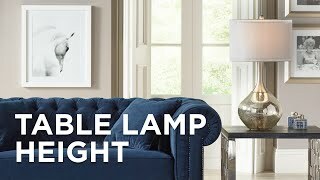 From the Holtkoetter brand of tabe lamps. Great design, sharp appearance. Very well made. 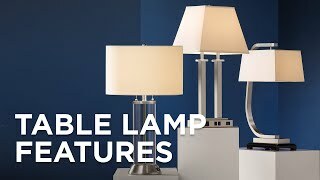 This lamp is pricey, but you pay for quality. Just wish I could have got on sale as I probably would have purchased 2. One is sufficient for the space though. I do love the looks and amt of light it produces for its size. 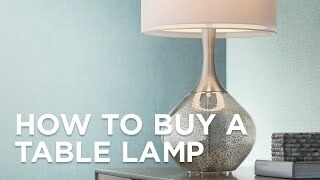 We purchased 2 of these lamps for our nightstands. They are small but able to make huge light. Just beautiful and practical. And they feel modern, but still have a somewhat traditional shape, so work with multiple decorating schemes. We had to get over the price, but are incredibly happy with them. I have this lamp on my entryway console. The adjustment dimmer switch is precision technology at it's best. My brother In-law loved it so much, he bought one. I am waiting for them to go on sale so I can purchase another one. 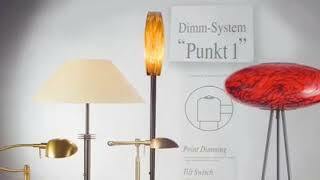 I highly recommend this lamp. Purchase it. You will be so happy you did. This lamp is exactly what I was looking for on a small table in a sitting area. 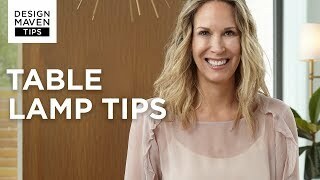 The quality is outstanding and I love the ability to dim or brighten. You won't be disappointed.